1985 / Director. Larry Cohen. Earlier this week I read a list of 30 underrated, undervalued and forgotten horror movies and given my consumption of rare cult movies, the list seemed strange to me. 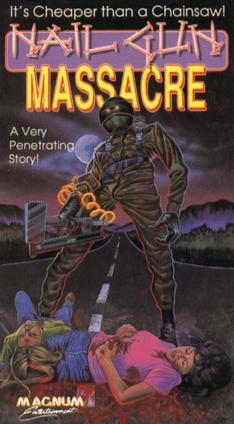 When I saw titles like ROAD GAMES, NAIL GUN MASSACRE and ORCA I scratched my head thinking that people really should try harder to find these movies - but then again a lot of you are like me and so you're probably all over it. It just so happened that one of the listed films was sitting on the table right in front of me and so BAM - in it goes! 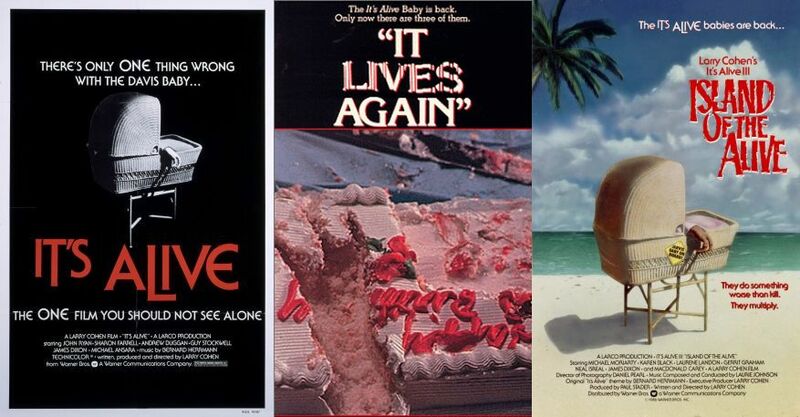 I love director Larry Cohen's films. He's a cult auteur who has brought us movies like IT'S ALIVE, FULL MOON HIGH and Q. As a writer he's given us even more. One my my favourite movies of his is THE STUFF. The article I read was right to include it in their list because it is hugely under-appreciated. It's about a gooey, white, yoghurt-like dessert that's taking the world by storm. Sold in tubs, people can't get enough of it but it's ingredients are unknown. The packaging claims "no artificial ingredients" and that's no false claim because THE STUFF is an alien organism, which was discovered in the ground by a mining company. This delicious treat turns it's consumers into zombie-like drones. Everything about this film appeals to me. Made in 1985, it feels much more like a product of the 70s. 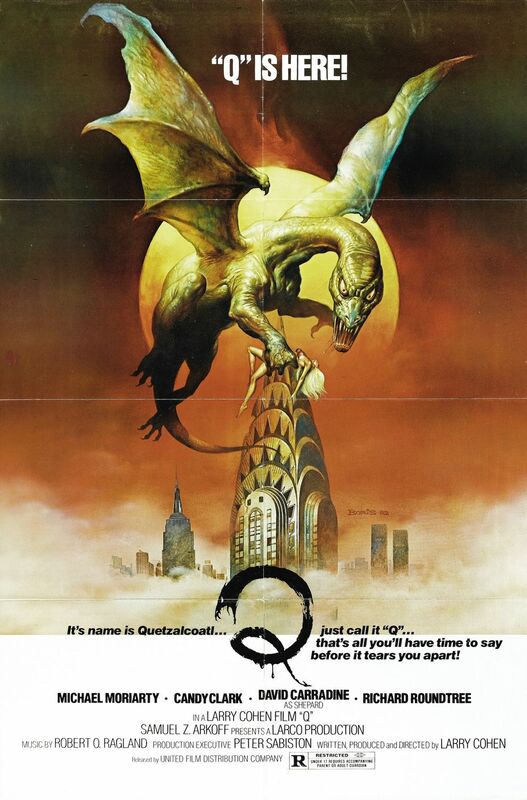 It's use of cheesy (but still effective) practical FX and classic b-movie structure lends it a nostalgic quality. It pays homage to films like THE BLOB and INVASION OF THE BODY SNATCHERS and in a way that only Larry Cohen knows how, the movie is full of social commentary and satire. Corporate greed, consumerism and marketing are all set up in Larry's line of fire. THE STUFF is very funny, often freaky and pretty gross... If you've never seen it, treat yourself to some soon!